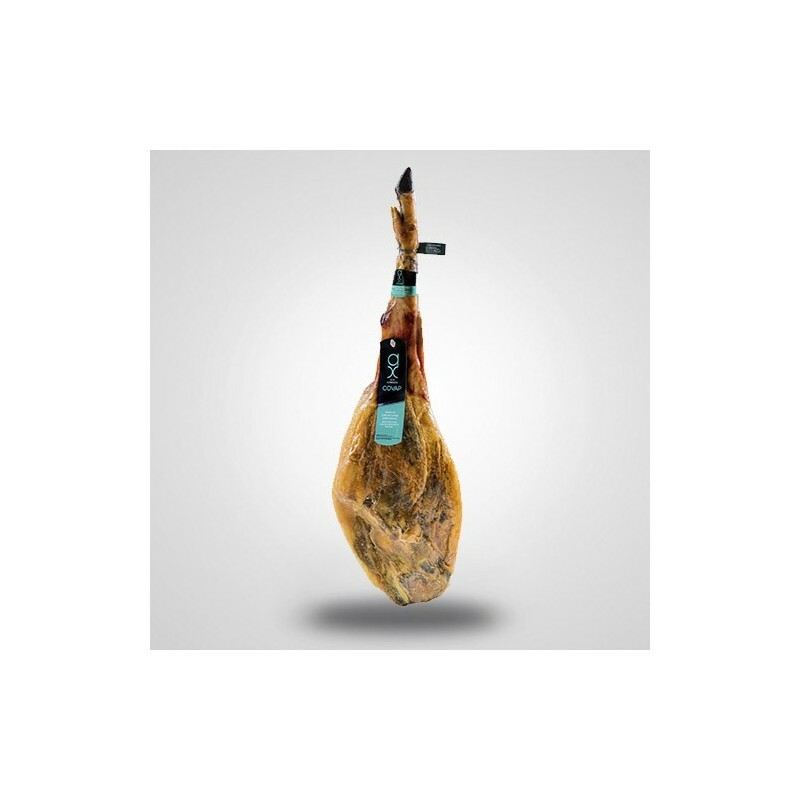 COVAP 100% Iberian ham Alta Expresión obtained from 100% pure Iberian pigs fed in freedom in Pedroches valley fields with natural grasses. Free delivery for all destinations in Spain (peninsula)! 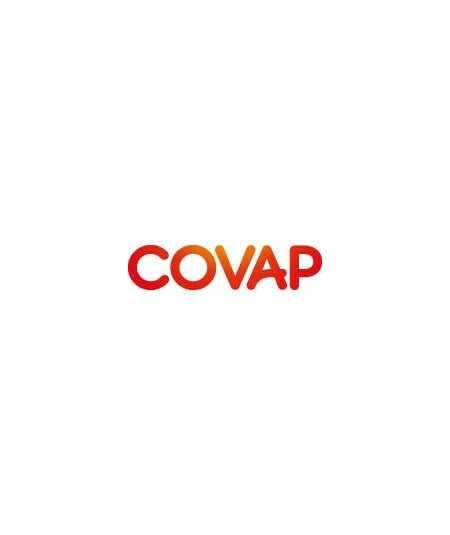 Buy online your COVAP 100% Iberian ham Alta Expresión obtained from 100% pure Iberian pigs fed in freedom in Pedroches valley fields, fed with natural grasses. 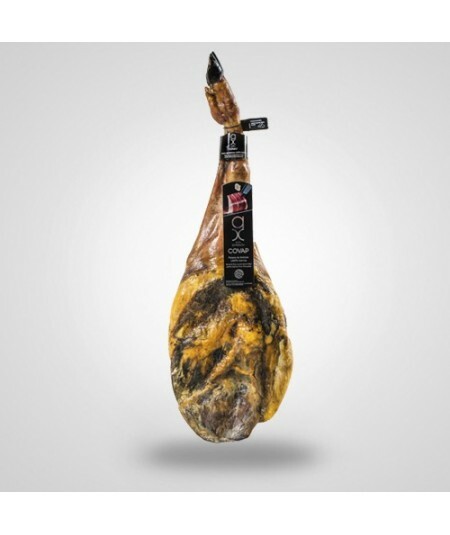 These Spanish hams have infiltration of unsaturated fat thanks to their diet, producing a low salt delicious ham with a very unique taste. 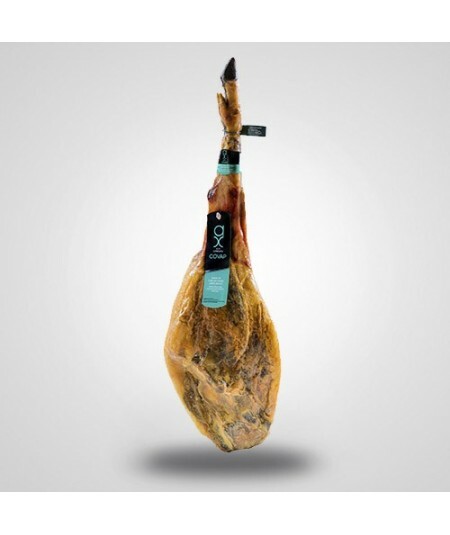 Iberian hams from Iberian pigs based on traditional knowledge and culture mixed with the most technological advances, a combination that produces these exclusive Iberian hams. 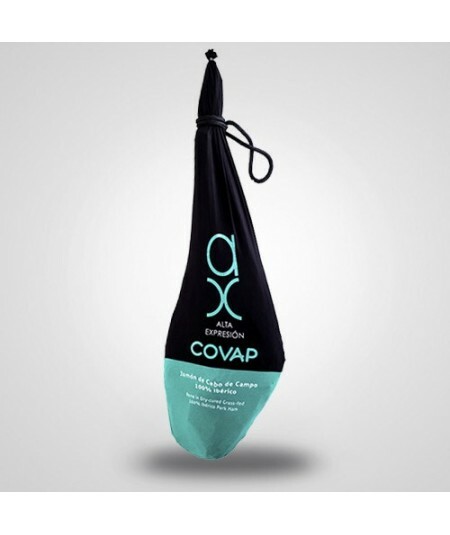 “Wisdom, knowledge, patience, and expertise are some of the words that better reflect COVAP´s culture that allows producing this incredible Iberian shoulder. Hams like these confirm without any doubt that Iberian shoulders and hams are the most universal Spanish product, and a key element in Mediterranean gastronomy. - Artisanal & traceable from farm to table. 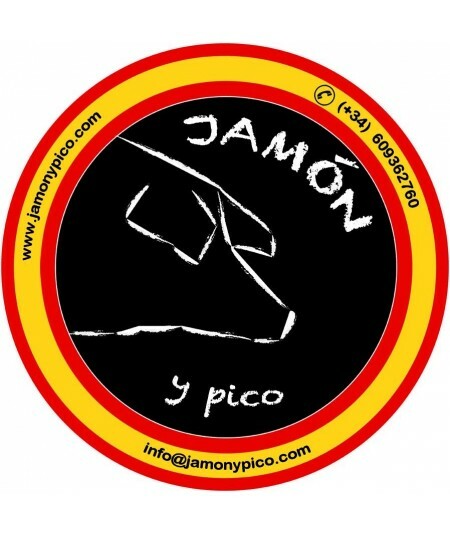 We, at www.jamonypico.com, will always deliver all our Spanish shoulders to all our clients in the European Union. Our logistic company delivers all our products to Spanish destinations in less than 3 working days although we always try to make it in maximum 48 working hours. The delivery to the rest of the European Union countries will be approximately 5 working days. Because we always deliver all the orders in the Iberian Peninsula within 3 business days. Our web allows purchases 100% safe. We are a Spanish SME that complies with the Spanish and EU regulations and laws. 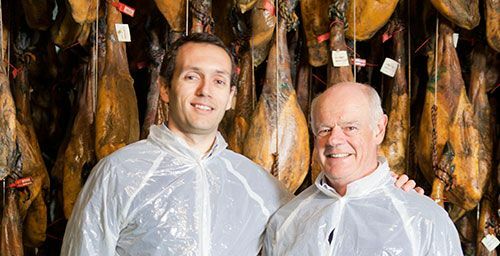 We offer a selection of high quality Iberian hams at very competitive prices. We have agreements with major producers, this allows us to offer reasonable prices. Covap (Valle de los Pedroches), Iberian Sierra de Azuaga (Extremadura) Iberian Fuente la Virgen (Andalucía), Juan Martin Herrero (Guijuelo). For all of this we encourage you to buy your ham with us, we are sure that you will repeat. And if you want, please contact us, we will be happy to assist you.